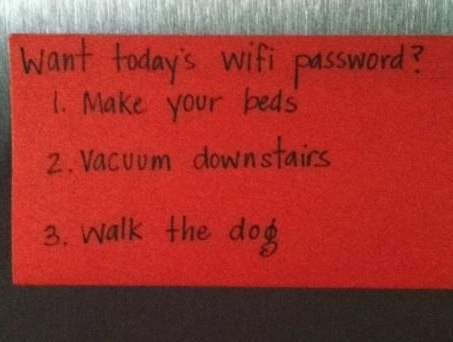 How to get your kids to do their chores? by Ron Huxley LMFT.In Family Healer Blog.Leave a Comment on How to get your kids to do their chores? Ron’s Reaction: I love this parents use of “leverage”. What are your thoughts?